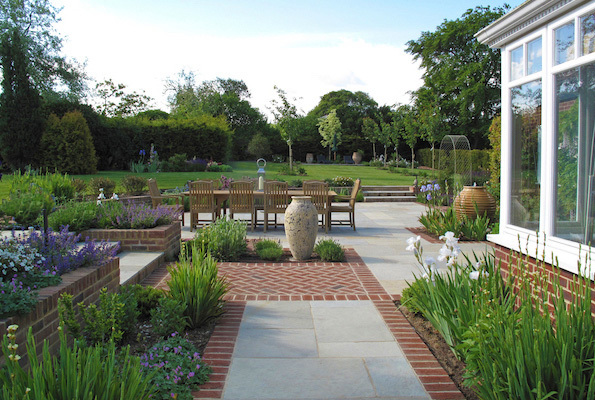 Each garden design project is a rewarding and challenging experience whereby I aim to marry up my client’s requirements and preferences with the nature and constraints of the site and create a beautiful outdoor space for them to enjoy. 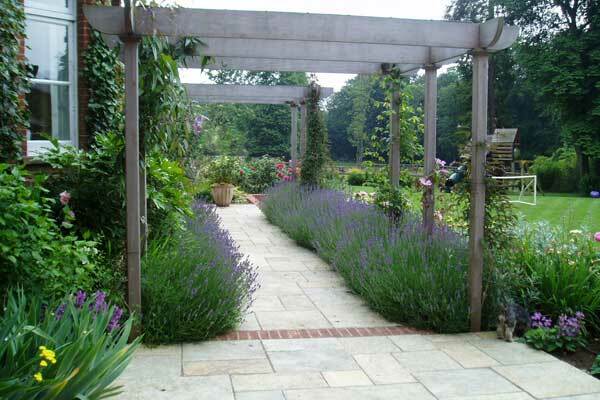 Having designed nearly two hundred gardens in Surrey, Sussex, Hampshire and Berkshire since I began working as a professional garden designer, I have come across a wide range of sites and problems. 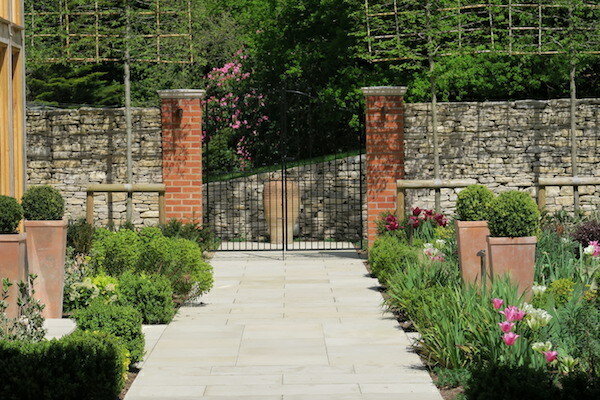 I have designed gardens just a few meters square, up to a 28 acre site ‑ many on sloping ground and with all kinds of soils ‑ chalk, sand, clay. 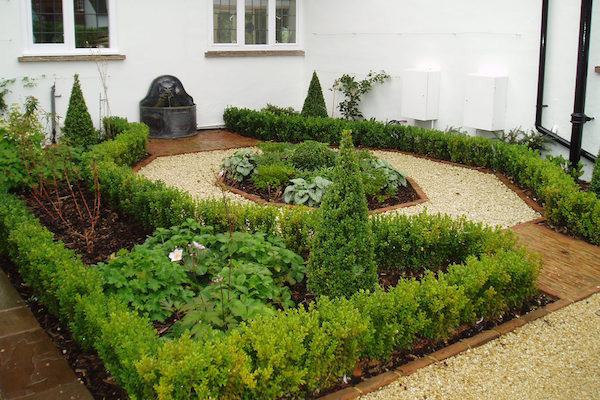 I design gardens in a variety of styles as you will see from my portfolio of projects. Please click on the garden images to view the garden designs.